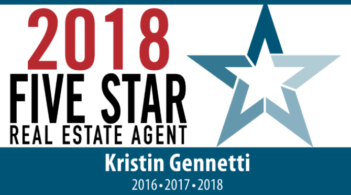 I’ve worked with realtors before and can say with 100% confidence that Kristin is the best there is! If your buying or selling in Malden she is who you want to be working with. Kristin was beyond professional, quick to respond, and knows her market inside and out. She walked us through the process of selling step by step and made comfortable with all our decisions. We told her what we were looking to make on the sale and she helped us achieve $40,000 over the listing price. I highly recommend Kristin and can’t wait to work with her in the future. I know with her on our team everything will run smoothly.